Taxicabs are a popular form of public transport. Taxi services using taxi dispatch software is considered relatively low compared to other transportation in most cities in developed countries. Taxi cab apps are now integrated into our daily life. Nowadays people prefer traveling in cab using cab apps instead of waving hand on the road to stop the taxi. It saves time and also gives quick and comfort ride. As of September 2016, six taxi companies and 128 independent drivers operates the total 27,708 taxi fleet in Singapore. 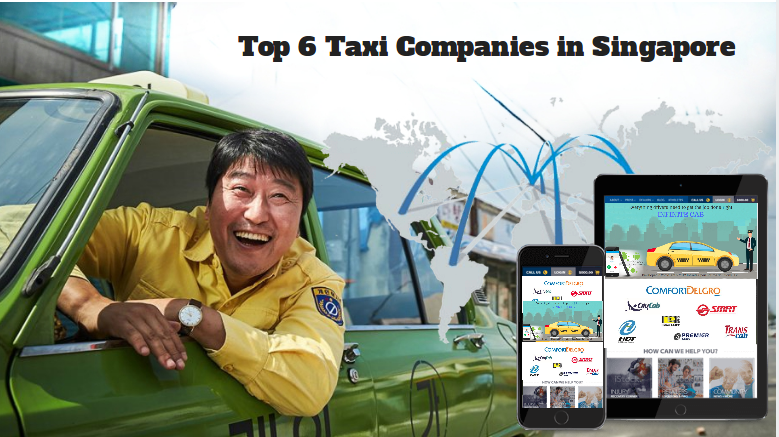 Considering the increasing number of Taxi Cab users, we have discussed about top 6 taxi companies in Singapore. Amongst top transportation companies in Singapore, Comfort is leading taxi service. Comfort Transportation was established in 1970. At that time it was known as the Workers’ Co-operative Commonwealth for Transport limited. The main aim behind this was to provide taxi drivers with a profession and better life. From its beginnings of 1000 Morris Oxford taxis to its present fleet of over 10,000 taxis. Then after Comfort has expanded the largest of the two taxi companies that ComfortDelGro has. CityCab is one of the reputed taxi company providing quality service in Singapore. CityCab was formed in April 1995 through a merger of three taxi operations, namely Singapore Airport Bus service Ltd, Singapore Bus Service Taxi Pte Ltd and Singapore Commuter Pte Ltd. ComfortDelGro and Singapore Technologies Kinetics jointly owned it. It operates a fleet about 5,000 taxis in Singapore. Since the company’s establishment, the company has quickly increased the fleet from 50 taxis in 2003 to 3,159 taxis as at 31 December 2009. Their taxi fleet includes 100 units of Mercedes taxis that aims to provide premium taxi services by business executives and tourists. Premier Taxis Pte Ltd. is a subsidiary of Premier Corporation Pte Ltd. Since 1995 Premier Corporation Pte Ltd. is a foremost local car rental and Fleet Management Service Provider. The company took its present shape when the holding company got a Taxi Operator’s License following the deregulation of the Taxi Industry in 2003. Since the launch of their first SilverCabs in March 2004, Premier Taxis earned the unique position to respond to their passengers’ requirements for quality service, and safe and comfortable rides. Premier Taxis is one of the best taxi company in delivering the highest quality taxi rides in the country. It strives to classify themselves as a Premium taxi operator by choosing the excellent vehicles to match their preferred customer service. Prime Taxi is one of the smallest taxi service providers in the Singapore Taxi market. It has just under 100 taxi cabs using petrol and Compressed Natural Gas (CNG) bi-fuel models since August 2007. 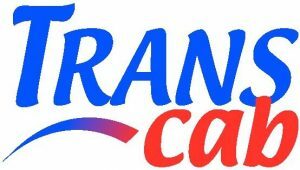 Prime Car Rental & Taxi Services Pte Ltd (Prime Taxi) is wholly owned by Prime Leasing Pte Ltd, a member of Cheng Yong Group of Companies which is one of the biggest parallel car importers in Singapore. Prime Taxi trained drivers to provide a high-quality customer service. HDT Holdings Pte Ltd is the Singapore agent of BYD Co. Ltd, established in 2013 and is a leader in the fields of IT, automobile, and new energy. BYD operates offices around the globe, including Switzerland, the UAE and the US. Among its many recognition, BYD Co. Ltd holds the superiority of being the first company in the world to announce plans for building an electric vehicle using the environmentally-friendly Fe battery. They have created a clean and pollution-free future. BYD Co. Ltd has also motivated the other taxi companies by being the first organization (globally) to provide a fully vertically integrated solution for green energy technologies. All above taxi operators are highly reputed and all provide superior service across the Singapore. They appreciate commuters’ views and opinions. If you are applying to start up a new taxi company, you must apply for a Taxi Service Operator Licence from LTA and also comply with the Quality of Service standards, codes and audit requirements.